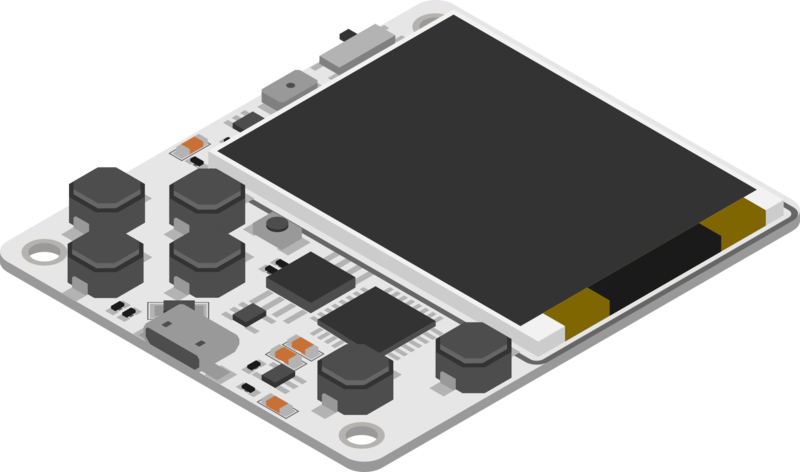 A small handheld game console programmable with Python. © Copyright 2018, Radomir Dopieralski. Revision e0c4f145.